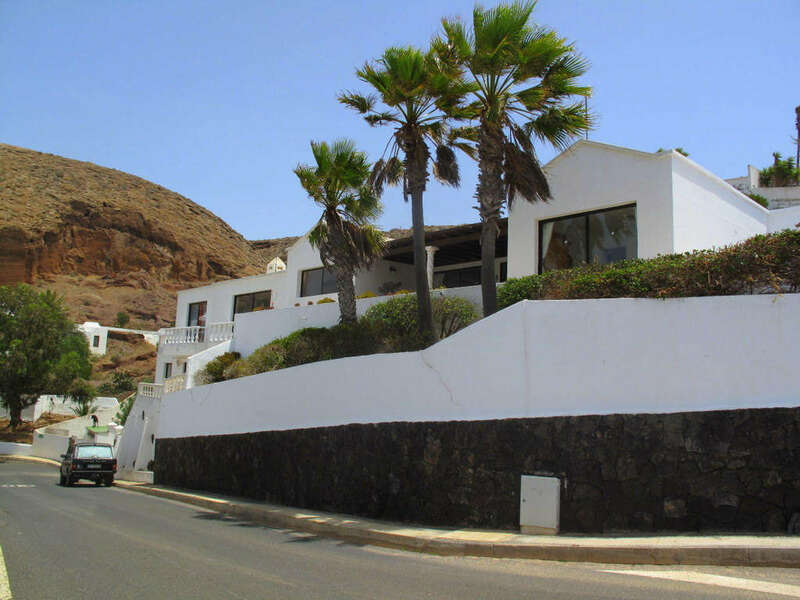 Beautiful villa on a corner plot in the exclusive neighbourhood of El Cable, Arrecife. The villa boasts sea views, privacy, peace, elegance, bountiful natural light, impressive woodwork and tasteful design features. The house is only 400 metres away from the sea and the popular Avenida that follows the southern coastline effectively from Costa Teguise to Puerto Calero. The villa is set on a plot of 533m2 with the actual house construction being approximately 345.74m2 excluding the garages, pool room and the sauna room. The house is walled and surrounded by landscaped gardens and terraces. The ground floor has various large windows and French doors to maximise the access and views to the pool. There is a lovely flow between the living rooms on this level which include a large television lounge, a slightly raised formal dining area within the main living room which leads to a wonderfully bright informal dining room and the kitchen. The kitchen has practical appeal with modern appliances, lots of storage and preparation surfaces with an Andalusian/Moorish feel to the design to add character and charm. There is a large separate pantry and a small terrace to dry the laundry. There are wooden floors throughout the house and the finest quality wood work of the same tone. There are two large bedrooms on this level both with built-in wardrobes and adjacent to a spacious shower room. The first floor has a third bedroom with a large en-suite bathroom. There is an impressive office with a large glass door that opens on to a balcony. This room incorporates a gym area with kinesis bars and a stationary TecnoGym bike . A wonderful place to be inspired to work or to ‘work out’ with sea views and lots of natural light. The master suite is one of the most decadent features of the entire house. The bedroom is very spacious and has the most beautiful ornate wooden cathedral ceiling above the bed. The en-suite executive bathroom has a lovely character bath tub plus a stand-alone shower cubicle. There is an ample walk-in dressing room with stylish carpentry and finally a large balcony with stunning views which can be enjoyed whilst lying in bed. The basement level is a spacious guest suite with a large bedroom with patio doors and an en-suite shower room. There is a huge entertainment/living room which has a separate toilet and lots of built-in storage. This entire floor could easily be converted into another use. There are various terraces and pergolas provide covered seating and areas to relax alongside the pool in the shade if desired. A beautiful covered corner dining area that overlooks the pool from an elevated level provides a wonderful additional space to entertain guests outside all year round. Below this area houses the pool machine room, which has a convenient shower and toilet to service the pool facilities. The adjacent health and fitness room has a sauna, a tanning machine, a jacuzzi and a powder room. It is a wonderful space to add additional gym equipment. At the front of the property are two separate garages with electric doors and security alarms. There is an abundance of storage facilities within the property, air conditioning and double glazing. The owner has combined the needs of practical living with stylish elegance, superior carpentry and a welcoming ambience. A property of such impressive standing in this location is a very rare opportunity for any fortunate prospective buyer. 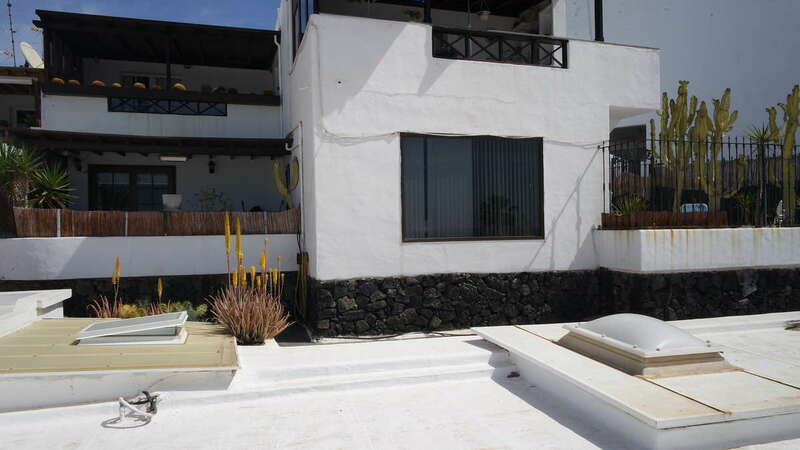 The well renown residence of El Cable is on the outskirts of the capital city of Arrecife, within easy access of the airport, the house offers the unusual combination of convenience, charm and tranquillity. 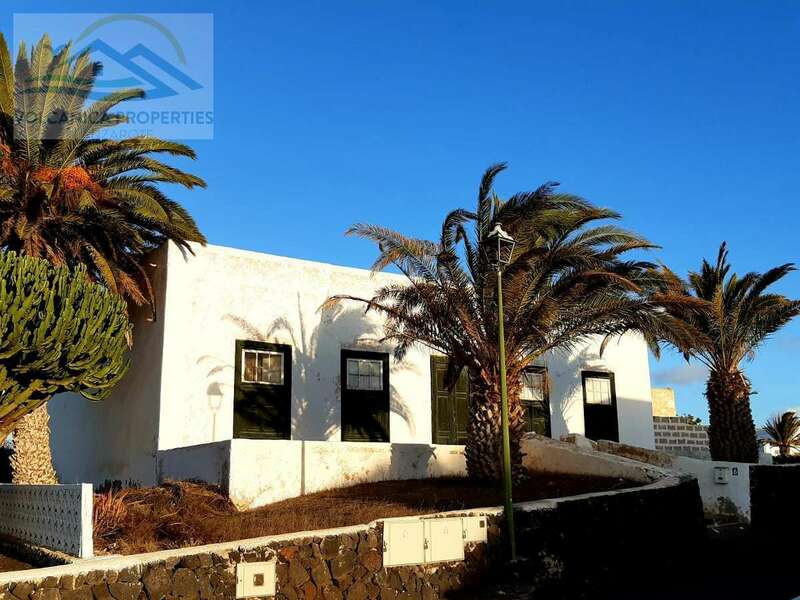 LANZAROTE ESTATE AGENTS IN TINAJO - Find your dream home WITH US! We are Lanzarote estate agents specialising in rural and village properties, away from the usual holiday resorts. We have an extensive range of properties for sale, mainly outside the normal tourist areas. 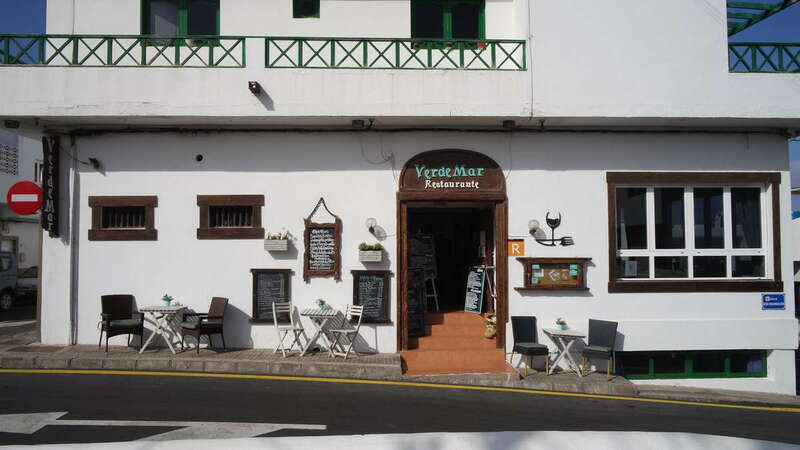 We are located in Tinajo on the north-west coast of Lanzarote. 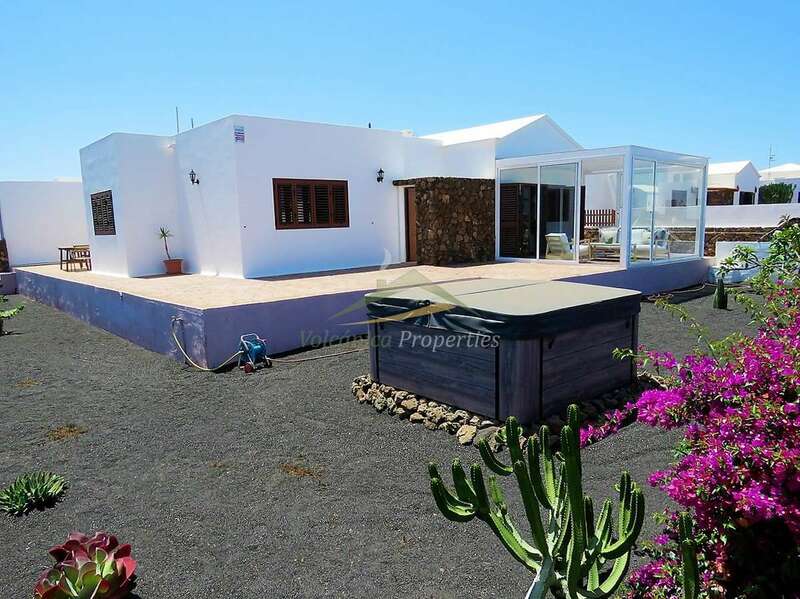 We have over 25 years’ experience in dealing with homebuyers and sellers, and use the latest technology and marketing techniques to provide a unique service for property for sale in Lanzarote. Whether you are buying or selling, our bi-lingual staff will provide you with expert guidance throughout the sales process.Use the Property Search form on this page or contact us and we will be pleased to help you. We also offer a FREE Property Finder Service for properties for sale in Lanzarote.